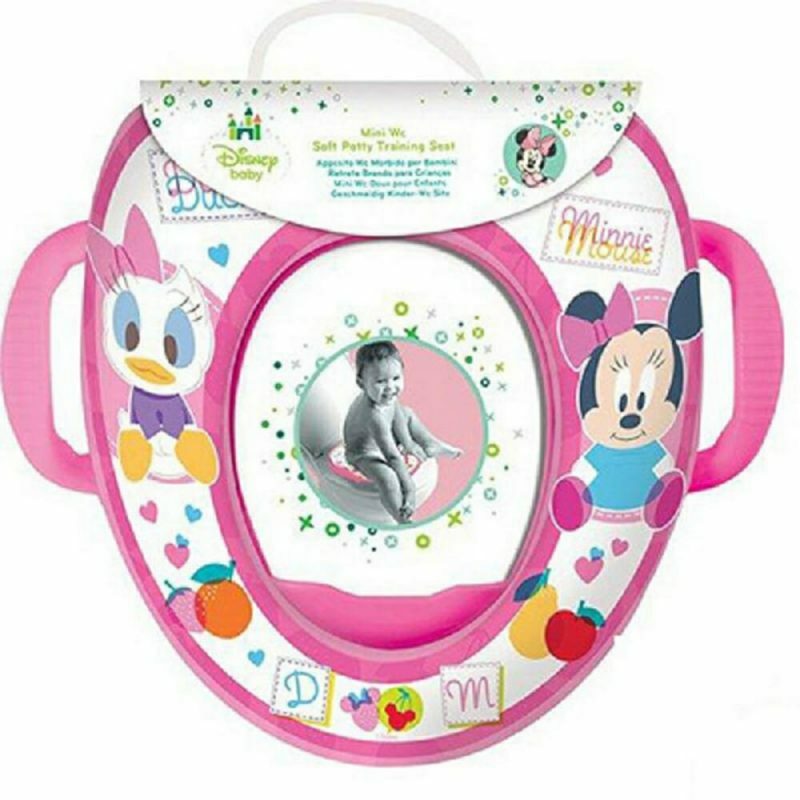 This soft toilet trainer seat for kids is a hygienic and convenient way to toilet train kids. The seat fits most standard toilets is light weight and easy to fit. Easy clean and comes in a playful design to help encourage your child.